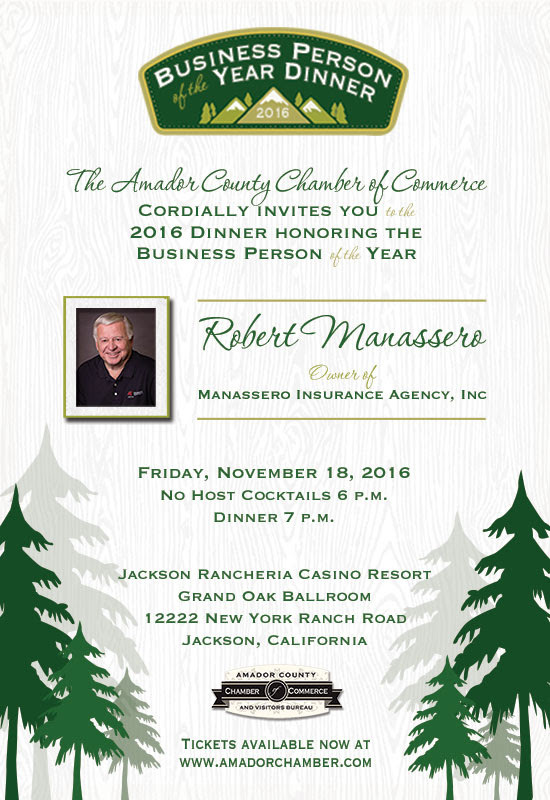 Robert Manassero by attending the BPOY dinner! Jackson Rancheria Casino Resort Grand Oak Ballroom. or by emailing us at Chamber@AmadorChamber.com. Please respond by November 11, 2016. Amador County Chamber of Commerce and Amador Council of Tourism are partnering to promote Plaid Friday, a “Shop Local and Independent” version of Black Friday, November 25th. 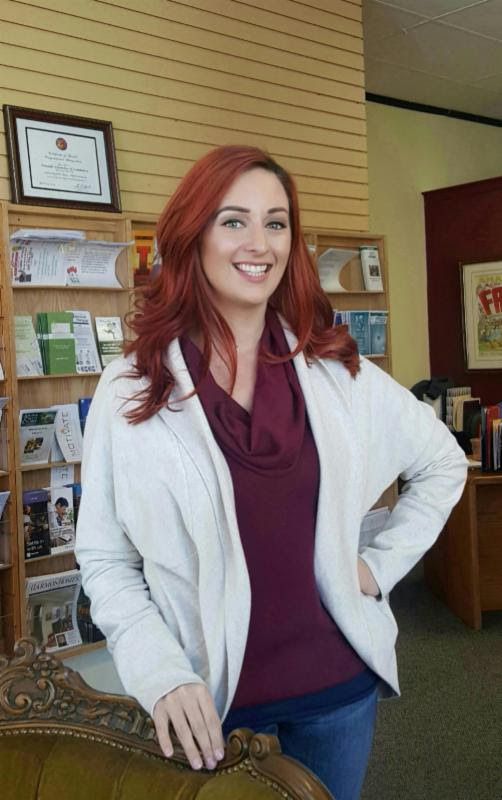 It's free for businesses to be included in the multi-media advertising campaign to encourage shopping in Amador County on Black Friday. If your business will be open and you want more customers -- locals and visitors -- CALL OR EMAIL TODAY to be included in our on-line Shoppers Guide and advance publicity. Restaurants, wineries, and entertainment venues are welcome along with shopping destinations. Create an offer for customers wearing plaid on Plaid Friday, and send it to either info@tourmador.com or amadorcountychamber@gmail.com. 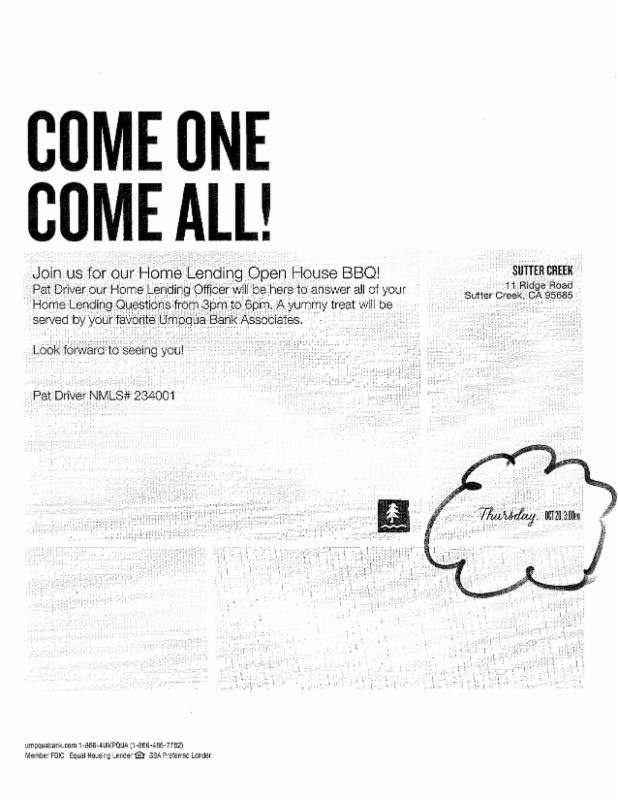 Join Umpqua Bank Associates at their Open House BBQ! between 3 and 6 PM for some delicious food! 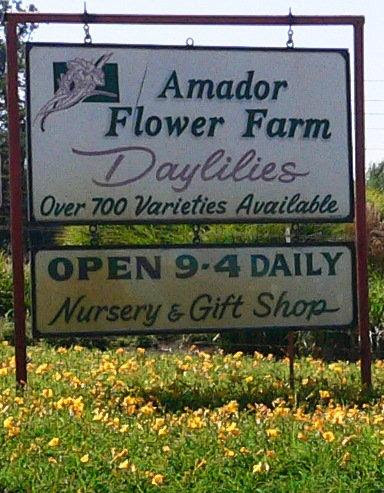 The Amador Flower Farm is a great location and will be fun for everybody! You don't want to miss fall at the flower farm, bring a member we haven't seen in a while! The mixer's hours will still be 5:30 P.M. to 7:30 P.M.
Feel free to bring a raffle item to donate to our great raffle! Drop in for coffee & goodies and meet your new Managing Director. Feel free to drop by and say hi anytime.